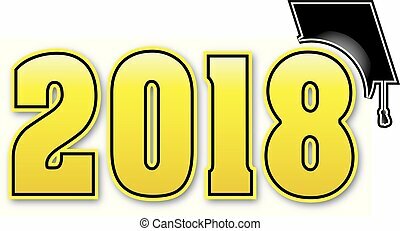 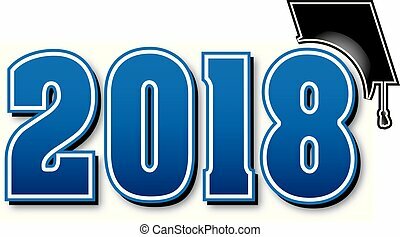 Blue 2018 graduation cap with gold tassel. 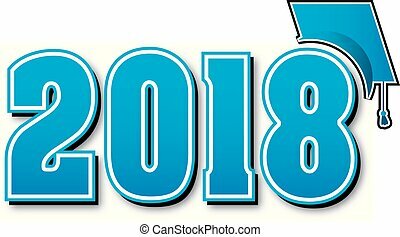 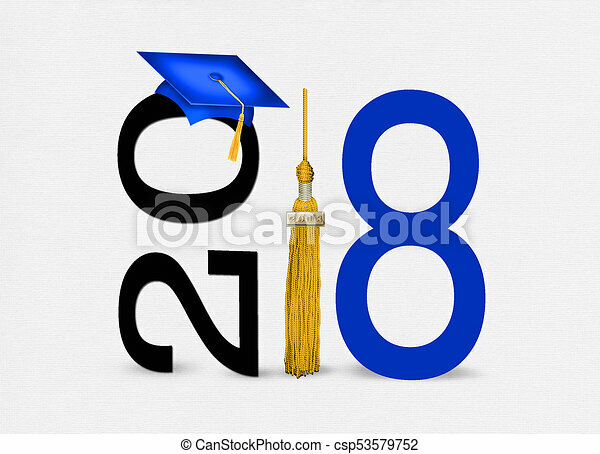 Blue graduation cap with gold tassel for class of 2018 on soft textured background. 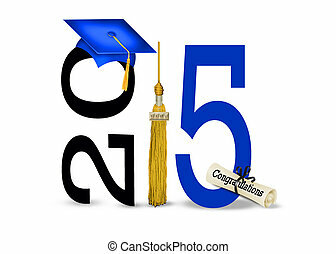 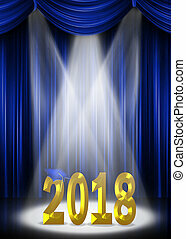 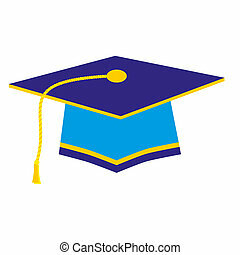 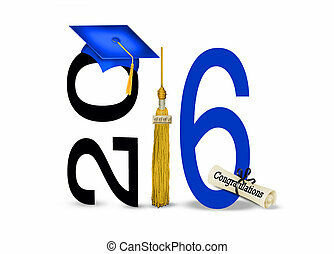 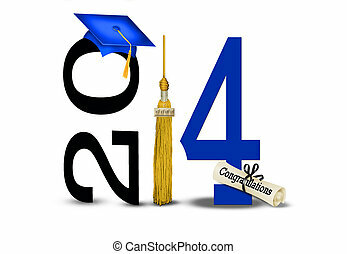 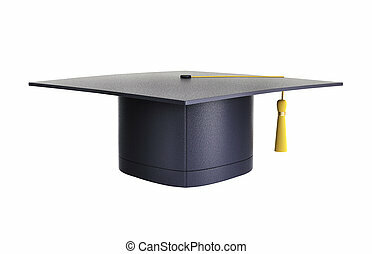 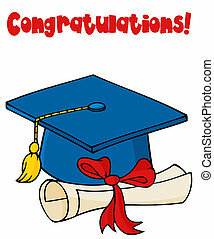 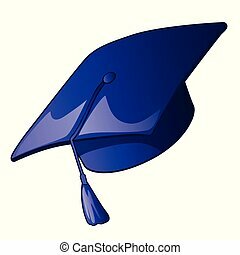 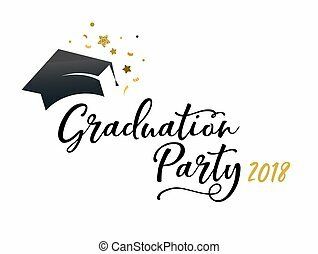 Blue Graduation Hat with Gold Tassel Isolated on White Background. 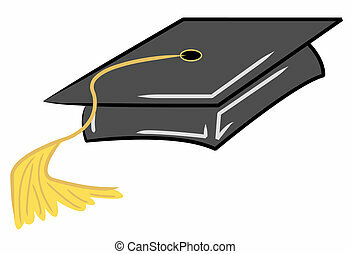 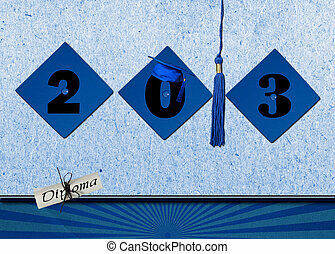 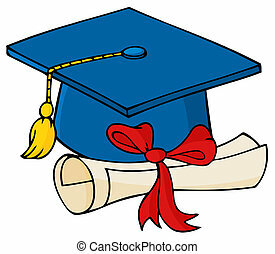 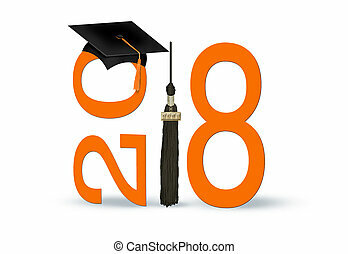 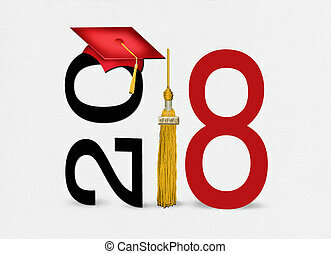 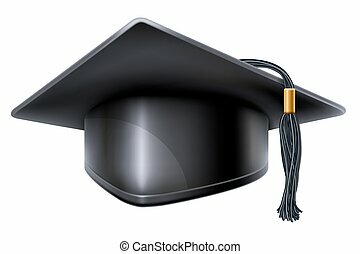 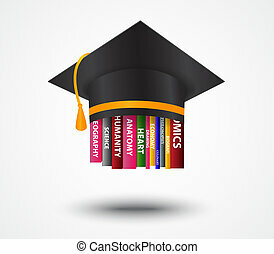 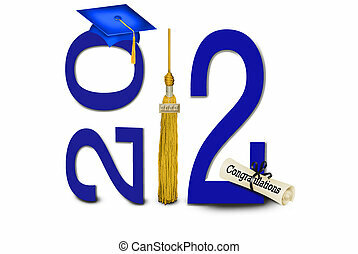 Graduation cap with a blue tassel isolated on a white background. 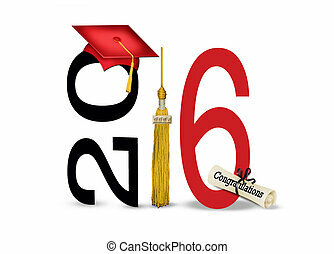 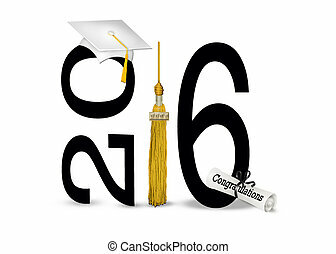 White graduation cap, diploma and gold tassel for class of 2016 isolated on white background. 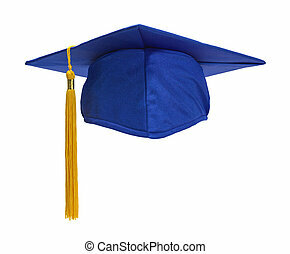 Blue graduation hats with tassel for class of 2013. 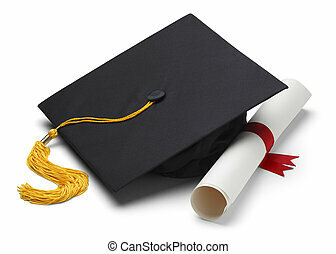 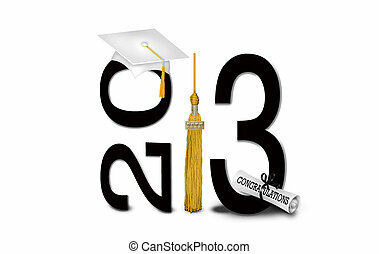 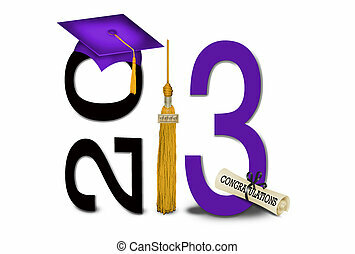 White cap and gold tassel for class of 2013.